This years Fashion Pakistan Week brought about a lot of fun and excitement. However, it wasn’t just because of the clothes that walked the runway. 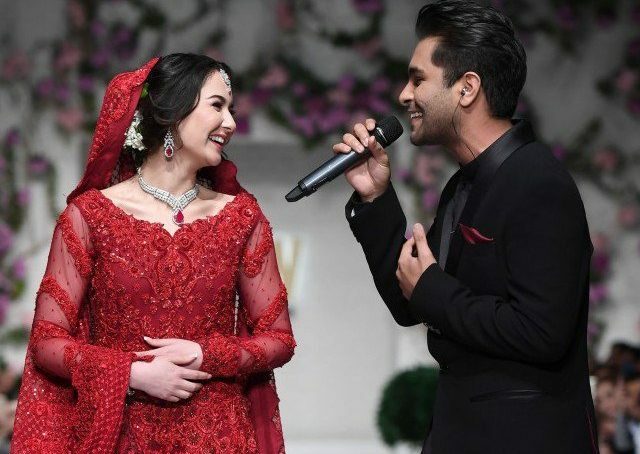 Pictures and videos of singer Asim Azhar serenading actor Hania Aamir for designer Zainab Chottani went viral on social media within a matter of minutes. 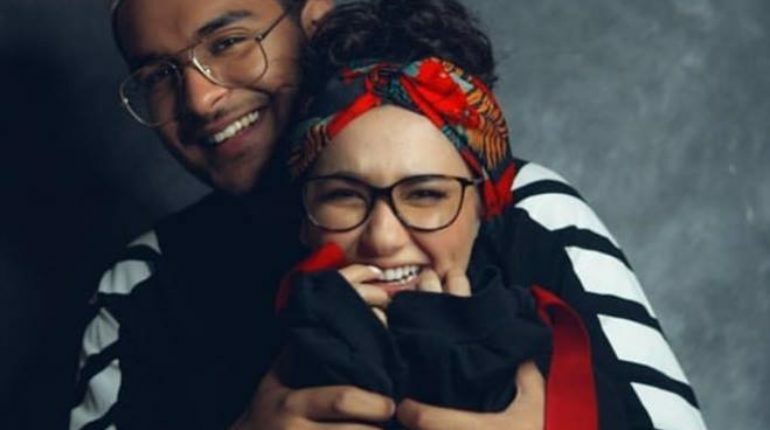 The two stars have been seen together out and about many a times however, neither have commented on the rumors that are flying around regarding the two dating. Until now. He continued, “You see, my heart is beating really fast. I don’t think I’m in a position to answer that really casually. I feel like she’s the kind of person who brings a lot of positivity in my life. It so much fun being around her. 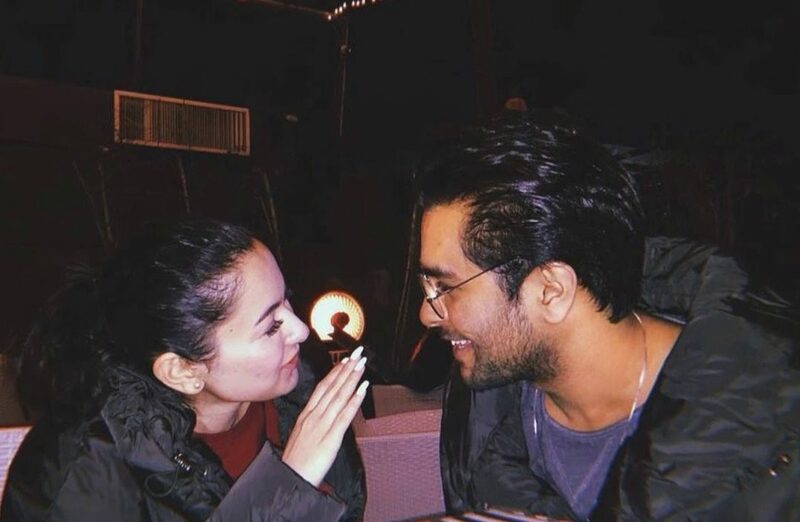 We’re always laughing, we’re always just messing around.” Still evidently apprehensive, Azhar shared that he likes having someone who genuinely supports him. 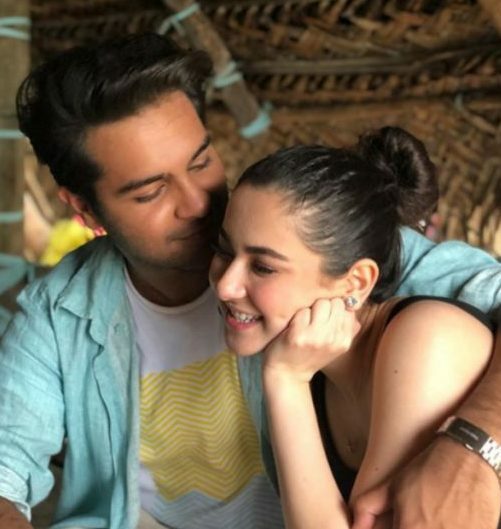 The singer revealed that many people have shown “concern” over him posting numerous pictures with the Parwaaz Hai Junoon actor but he does it because it brings him peace.